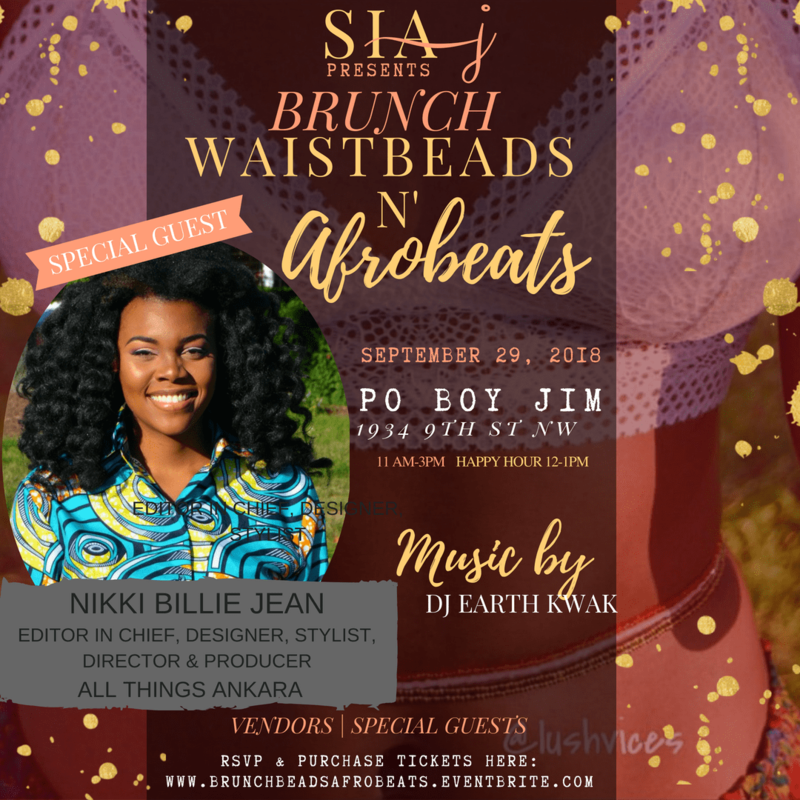 Sia J. presents Brunch Beads N AfroBeats is a brunch pop up shop event curated by Sia J. Guests will enjoy a high quality discounted brunch catered by the illustrious Po Boy Jim, shop with the metropolitan area’s highly sought after vendors, and catch a vibe from Afrobeats provided by DJ Earthkwak of TagSoundz. 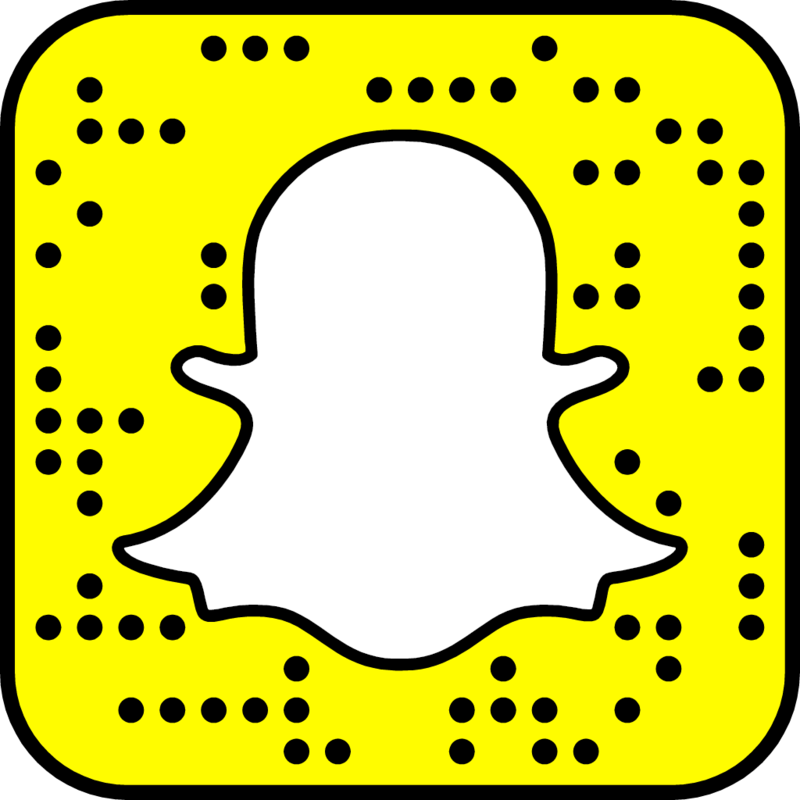 Attendees will also be accompanied by special guests that include the DMV’s tastemakers, socialites, and influencers. There will also be a raffle and prizes for the best dressed and the best dancer! See everyone tomorrow on Saturday, September 19th from 11am-3pm at Po Boy Jim. *Must purchase brunch package online. Meals will be full price if you decide to purchase food at the event.